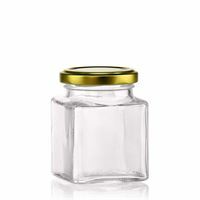 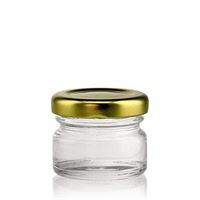 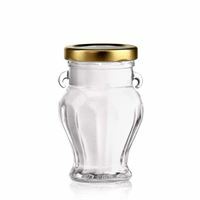 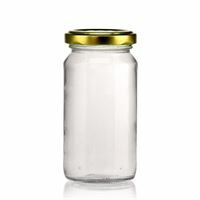 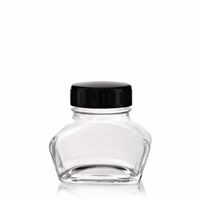 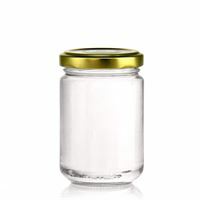 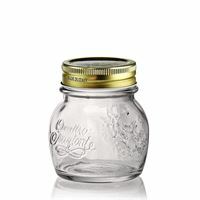 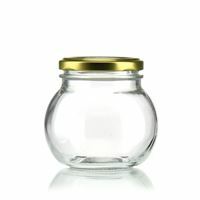 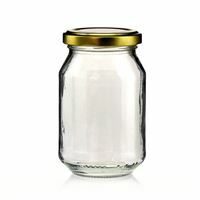 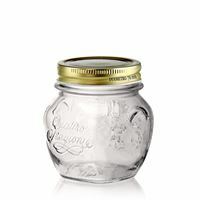 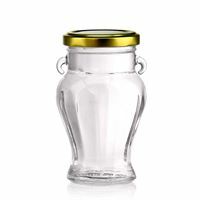 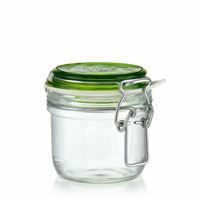 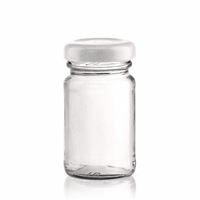 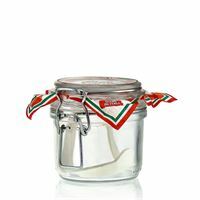 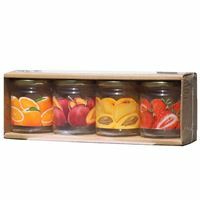 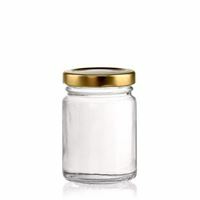 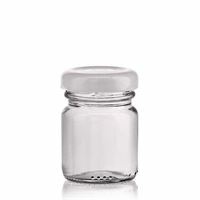 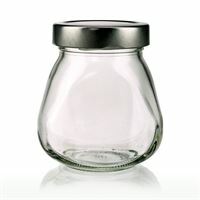 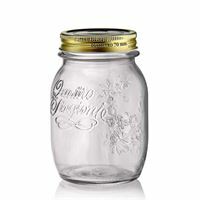 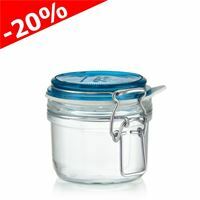 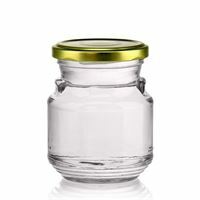 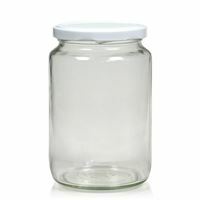 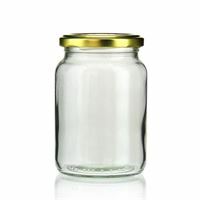 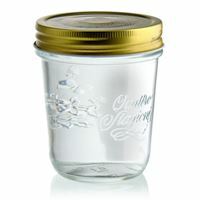 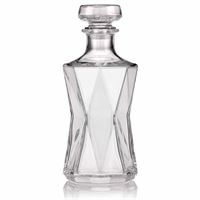 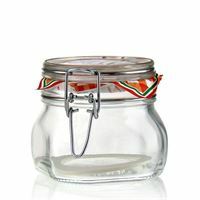 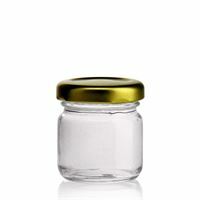 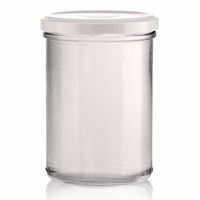 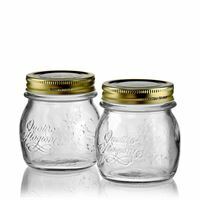 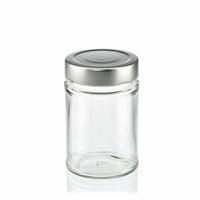 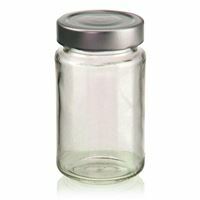 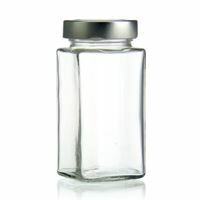 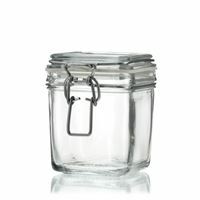 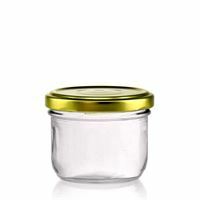 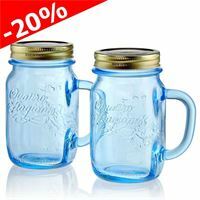 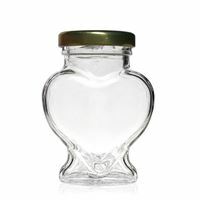 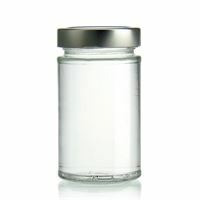 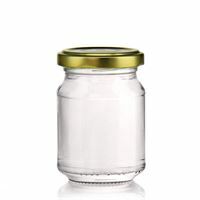 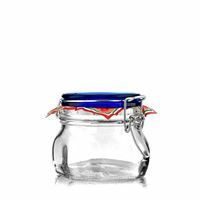 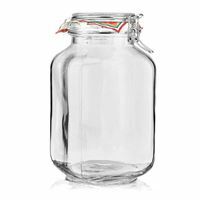 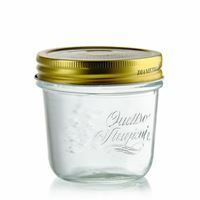 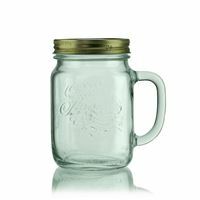 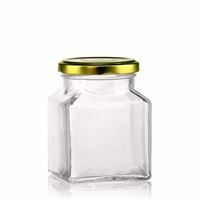 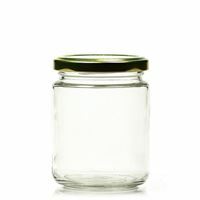 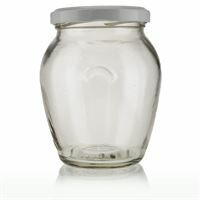 Buy jam jars at low prices on www.world-of-bottles.co.uk. 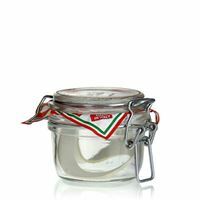 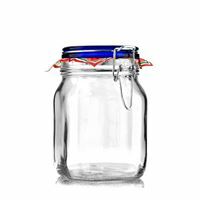 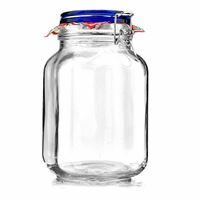 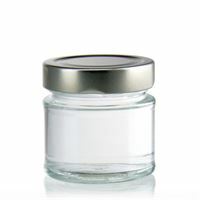 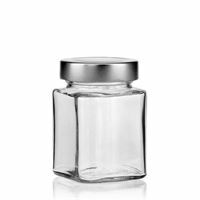 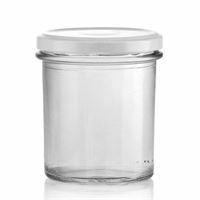 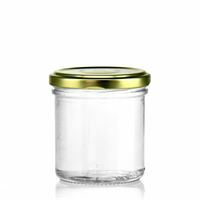 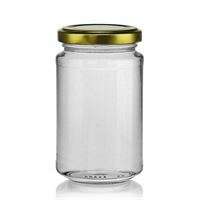 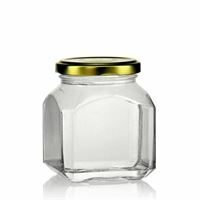 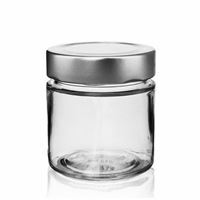 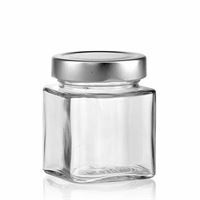 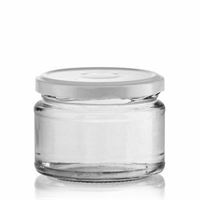 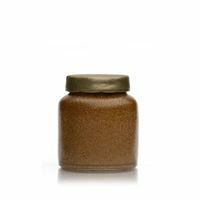 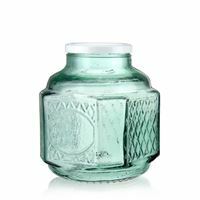 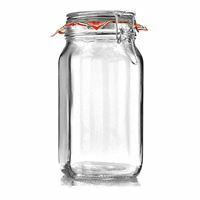 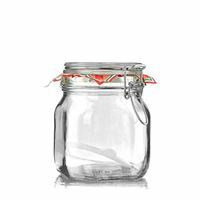 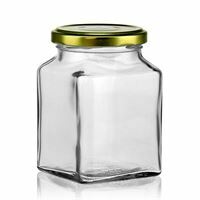 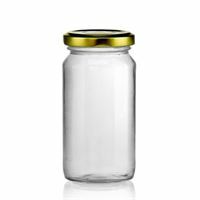 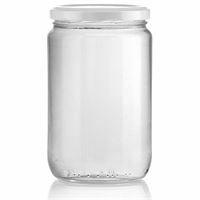 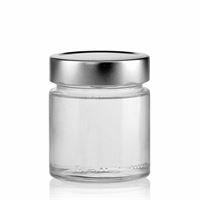 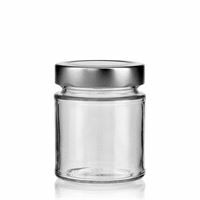 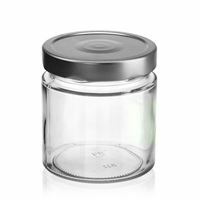 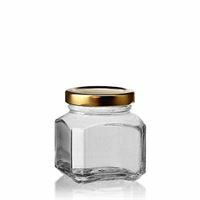 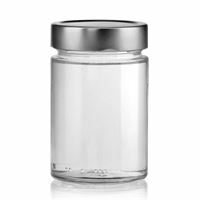 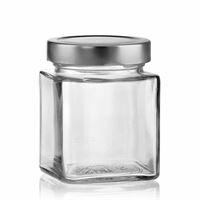 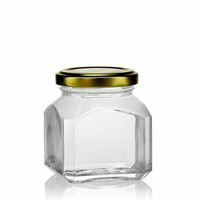 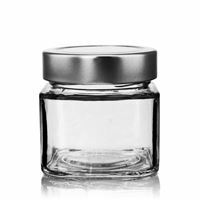 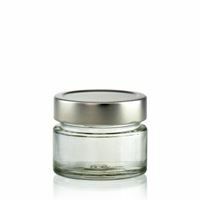 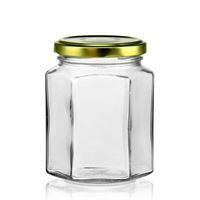 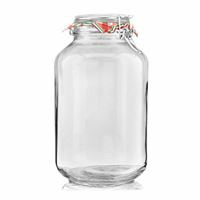 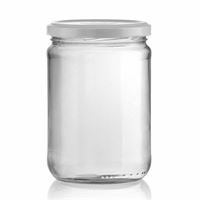 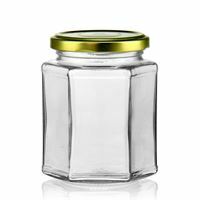 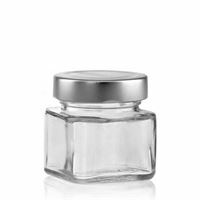 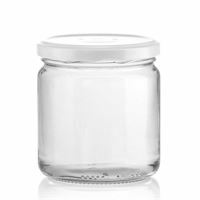 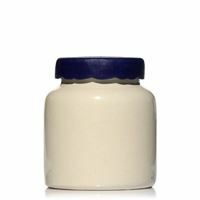 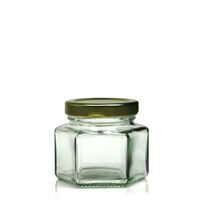 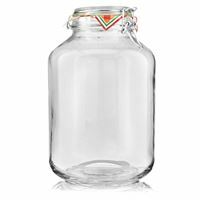 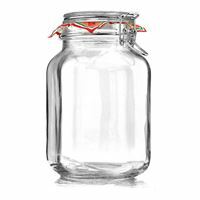 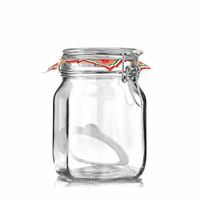 A variety of shapes and sizes from 40ml jars, 100ml jars, 200ml jars up to 400ml jars -there will surely be a suitable jar for your purpose. 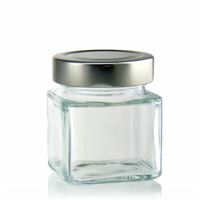 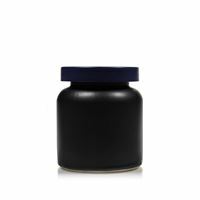 106ml rectangular design jar "Ikarus"
106ml round design jar "Albatros"
106ml rectangular design jar "Milan"
125ml swing top jar "Rocco"
125ml swing top jar "Rocco Azzurro"
125ml swing top jar "Rocco Magenta"
125ml swing top jar "Rocco Arancio"
150ml household jar "4 seasons"
156ml round design jar "Enjoy"
156ml rectangular design jar "Funny"
160ml round design jar "Summertime"
300ml household jar "4 seasons"
314ml rectangular design jar "Funny"
314ml round design jar "Enjoy"
314ml rectangular design jar "Milan"
314ml rectangular design jar "Rome"
314ml rectangular design jar "Ikarus"
314ml round design jar "Albatros"
320ml decoration jar "Best Summer"
350ml swing top jar "Le Carre"
420ml round design jar "Summertime"
500ml household jar "4 seasons"
500ml swing top jar "Rocco"
500ml swing top jar "Rocco Blue"
750ml swing top jar "Rocco"
750ml jar with handle "4 seasons"
1000ml swing top jar "Rocco"
1000ml swing top jar "Rocco Blue"
1000ml whiskey glass carafe "Relax"
1500ml swing top jar "Rocco"
2000ml swing top jar "Rocco"
2000ml swing top jar "Rocco Blue"
3000ml swing top jar "Rocco"
3 litre storage jar "Ultimo"
4000ml swing top jar "Rocco"
5000ml jar swing top "Rocco"